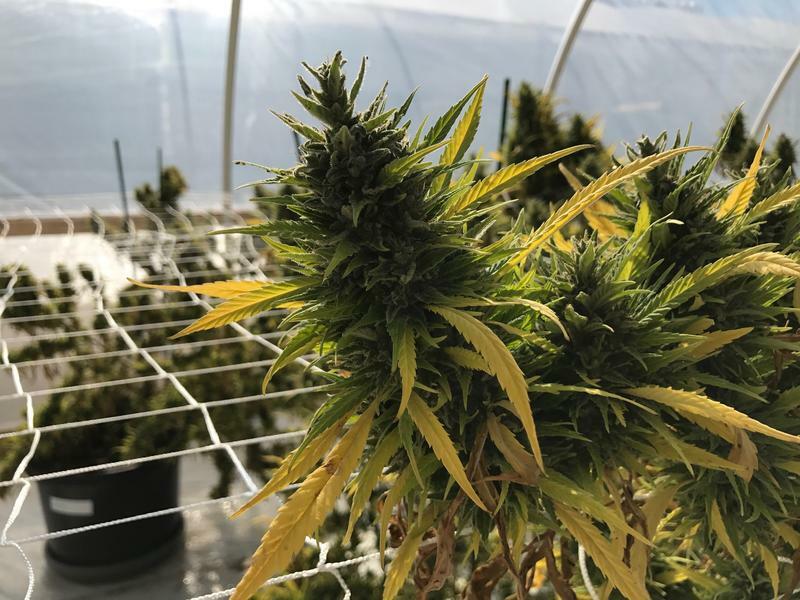 There could be more peace of mind for people in Albuquerque who don’t qualify for the state’s medical cannabis program if Mayor Tim Keller signs a measure city councilors passed on Monday. It would decriminalize possession of small amounts of cannabis. A proposal to decriminalize recreational cannabis in Albuquerque would do away with jail time and shrink fines. Co-sponsor Albuquerque City Councilor Pat Davis said the time is right and the measure has a lot of support. He also said it would also help police focus on more pressing things. Should New Mexico Consider Legalizing Recreational Pot? KUNM Call In Show 12/15 8a: State lawmakers learned this month the projected state budget will be $69 million short in the current fiscal year and revenue projections are down for the next fiscal year. New Mexico’s economy is highly dependent on oil and gas revenues. Could a recreational cannabis industry, similar to neighboring Colorado, change the economic outlook for the state? The state Department of Health will not be moving forward with two proposed rule changes to New Mexico’s medical marijuana program. 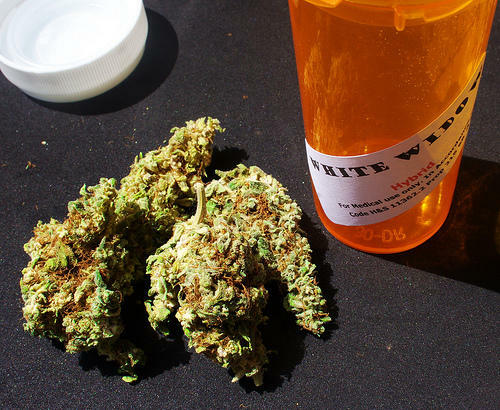 The program’s advocates say it looks like the Governor Susana Martinez's administration is finally starting to see things from the patient’s point of view. At an interim legislative committee hearing on Thursday a spokesman from the Department of Health surprised virtually everyone in the room when he announced they had decided to back off some proposed changes, including reducing the number of plants a patient could grow for themselves.